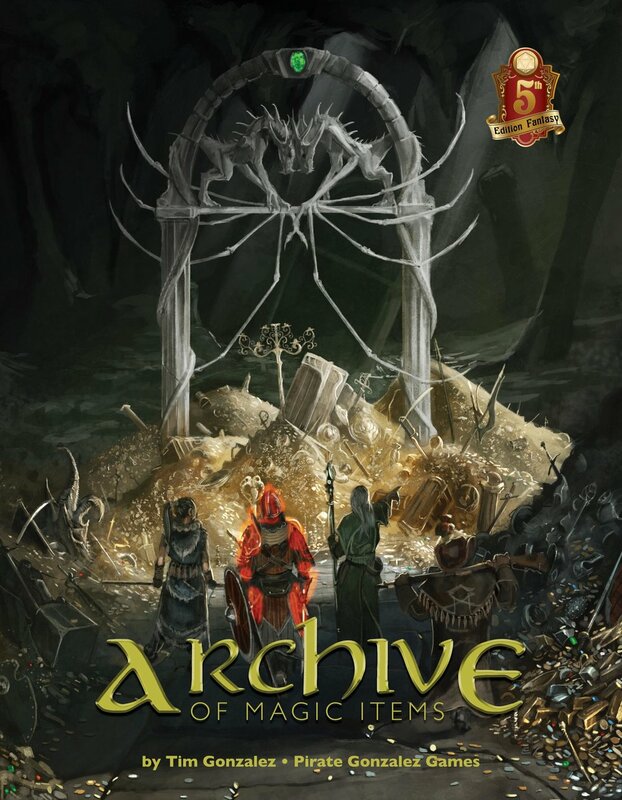 I’ve always wanted a better magic system for D&D. I understand that they’re tied to using Vancian magic, but it’s always kept me from playing a magic user. 5th edition has made it a lot better, in my opinion, but I still find it lacking. One of my issues is that there are so many spells with very minor differences. Part of this is because, in the core rules, there isn’t a way to customize spells (GM can always change things, of course). 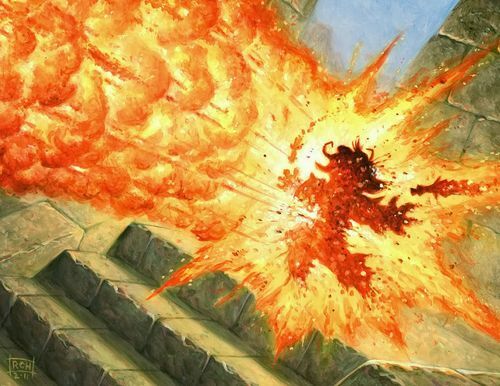 We have the firebolt cantrip, which does 1d10 fire damage, but what if you want to do cold or lightning? Sure, you could take shocking grasp, but that’s a melee spell. Why can’t we just have arcane bolt, and then pick an element? Many RPGs have been moving toward a more narrative, free-form style lately. The new Genesys system, for example, has a very open spellcasting system. I want to see if we can incorporate something like that into D&D. Let’s try focusing all of the spells from a D&D arcane school into a single spell, starting with evocation. Evocation is generally pure damage, which is the easiest type of spell to balance. Let’s make the damage spell, our catch-all spell for damage. Spells that target one creature should deal more damage than those that deal damage to multiple creatures. Taking a look at other spells, some have additional effects or abilities that happen as well. All of these spells should deal less damage overall than a spell that deals pure damage. An easy way to model this would to reduce the size of the dice used. Let’s take a level 1 spell that hits one creature. By our rules, it would deal 3d8 damage. If we want to hit multiple creatures, then reduce the d8s to d6s. Now, our spell deals 3d6 damage. Let’s update the chart to show what it looks like with lower damage dice. You can choose to stack this multiple times as well. If someone wants to affect an even larger area, or have two extra effects, reduce damage die size by another step, from d8 to d4, for example. A benefit of this system would be flexibility and ease of use. However, does require the GM to decide what kind of effects are acceptable. Instead of specifying exactly what kind of effects are allowable, let’s list some suggestions. This way, each group can decide what works best for them. Some may allow a wider range of effects, while others may require a more focused approach. Both work, but here are some suggestions. · Area of effect: (cone, burst, etc) Hits multiple creatures, allowing a saving throw for half damage. I can think of two ways of using this system. 1. Customized Spells. Whenever you learn/prepare a spell, you decide which extras or flaws to apply at that time. This lowers on-the-fly spellcasting flexibility, but allows you to pick and create the spells you want to use. This would be the easiest to introduce, since it fits in to the current spellcasting system easily. 2. Ad Hoc casting. With this method, you just prepare the Destruction spell once. Whenever you cast it, you can choose to add extras or flaws as needed. This grants the most amount of flexibility, since you can tailor your spells to do what you need. However, it only counts as one spell, which means that spellcasters have an infinite amount of damaging spells with one prepared/learned spell. Once we have a full spellcasting system overhaul, we can have a resolution to this, but as of right now I don’t have a good solution for this problem. Anyway, here is what our new destruction spell looks like! This is my first attempt at simplifying the spellcasting system in D&D 5th edition. If you find this interesting, let me know if you have any other ideas or suggestions!